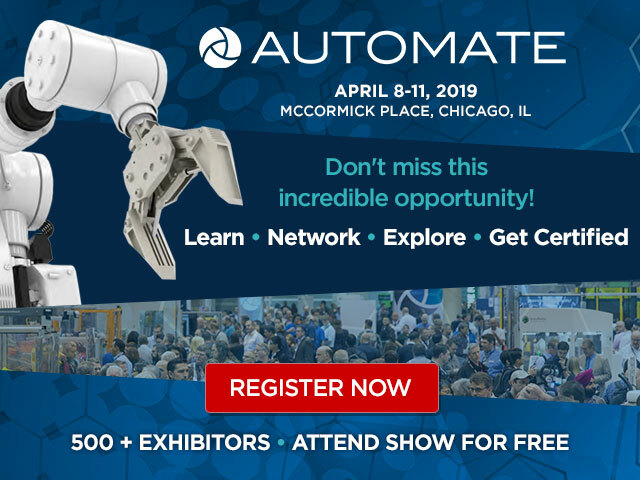 Let's Get Ready for Automate 2019! 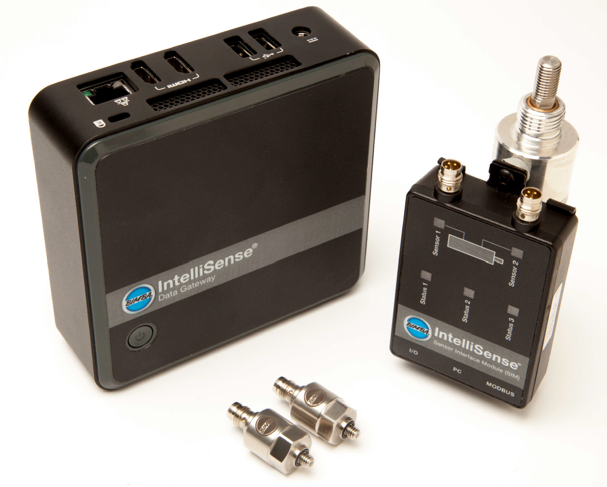 Automate is all the industry chatter this week. 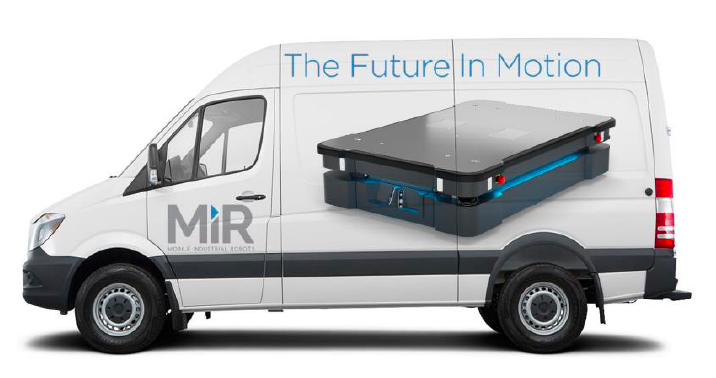 With 20,000 attendees, 500 exhibitors and a 160,000 square foot event footprint, many are heading to McCormick Place in Chicago to see and test the latest technology April 8-11. 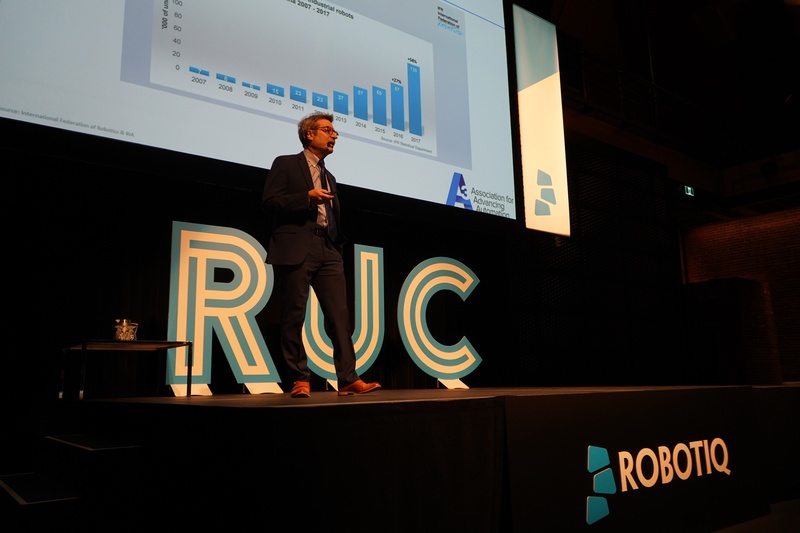 As cobots (and particularly Universal Robots' cobots) continue to earn accolades and build their track record in serving a myriad of industries, it is natural for automation technology companies to create products specifically compatible with them. 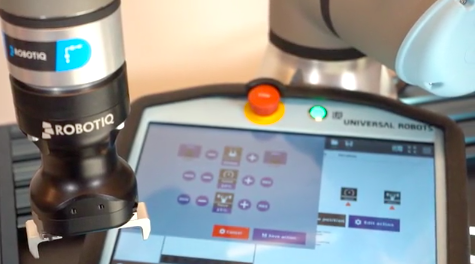 Such is the case with Dorner's newest integration, which works beautifully with our other Partner, Universal Robots. 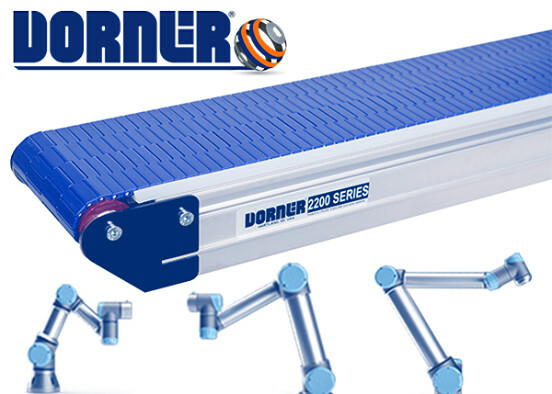 With more cobots spotted on the factory floor and in packaging environments these days, it makes perfect sense for Dorner to offer conveyors that will collaborate well with cobots. We all tend to humanize robot technology by using terms like "arms" and "wrists," and today we are adding "eyes" to the conversation! 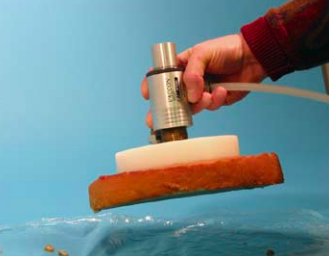 Knotts is proud to be the newest US partner for Belgium-based Pick-it. 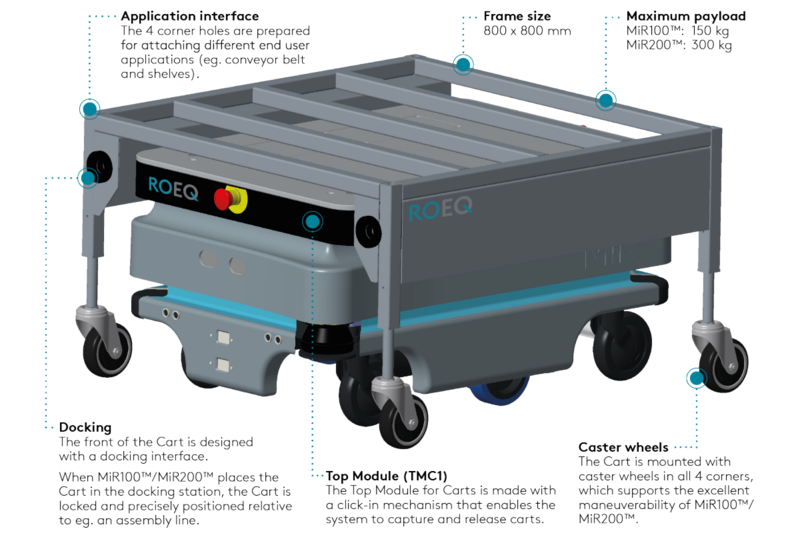 Their technology literally allows the cobots to see their workspace in 3D and to select needed items with accuracy. We have been admiring their technology as it became more sophisticated in recent years and are excited now to introduce it to our clients.